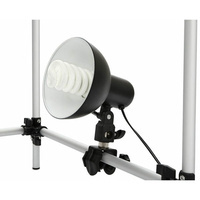 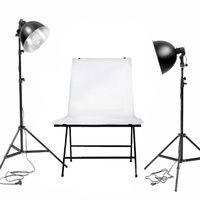 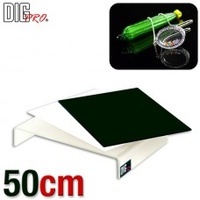 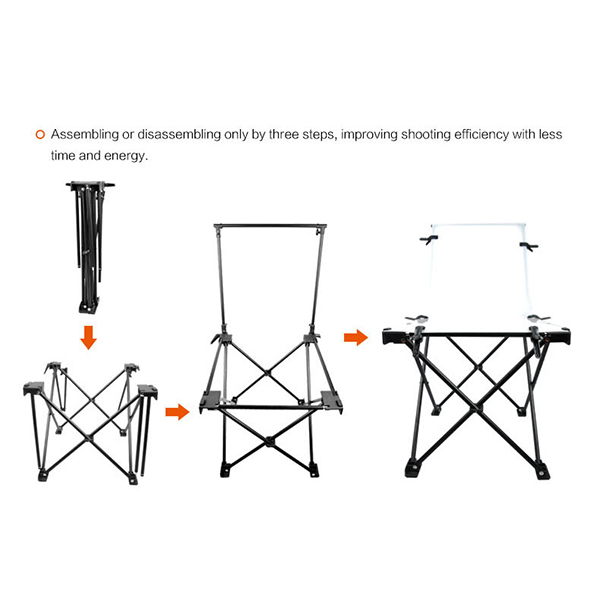 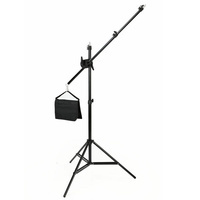 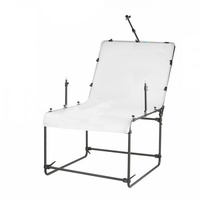 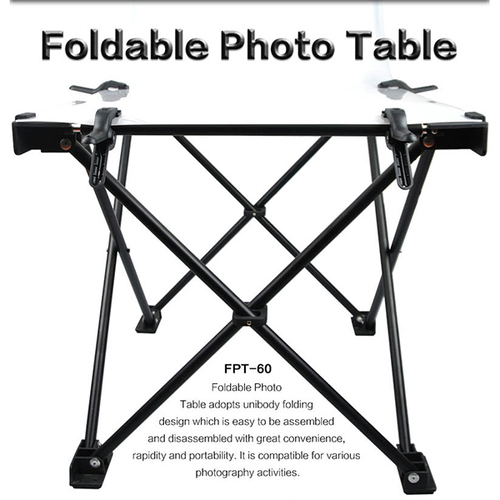 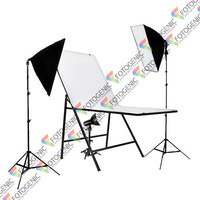 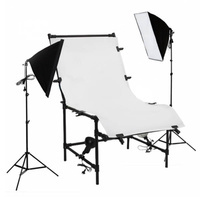 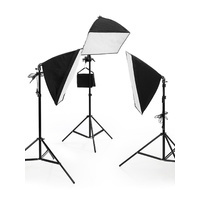 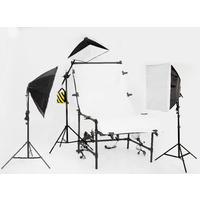 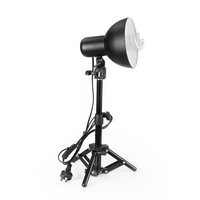 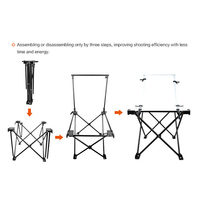 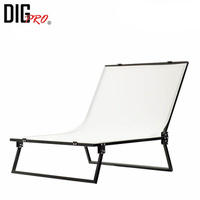 This professional shooting table is designed for quick and easy construction, meant for those photographers with limited space and those needing to setup in different locations. 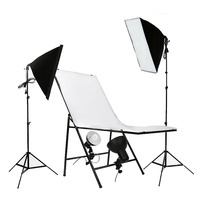 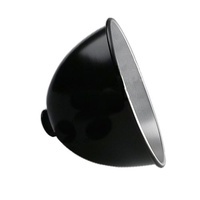 With this table and the correct lighting setup, you can eliminate shadows from your product shots, saving you hours of post-processing and retouching. 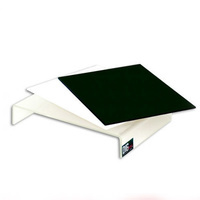 Table folds in less than a minute. 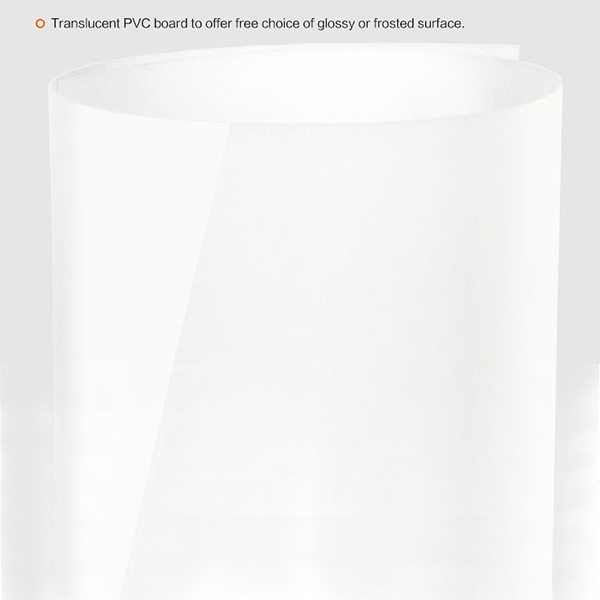 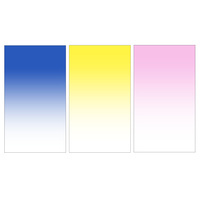 Plexiglas semi-translucent surface acts as clean sweeping background. 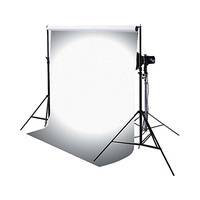 Ability to light underneath the subject to remove shadows. 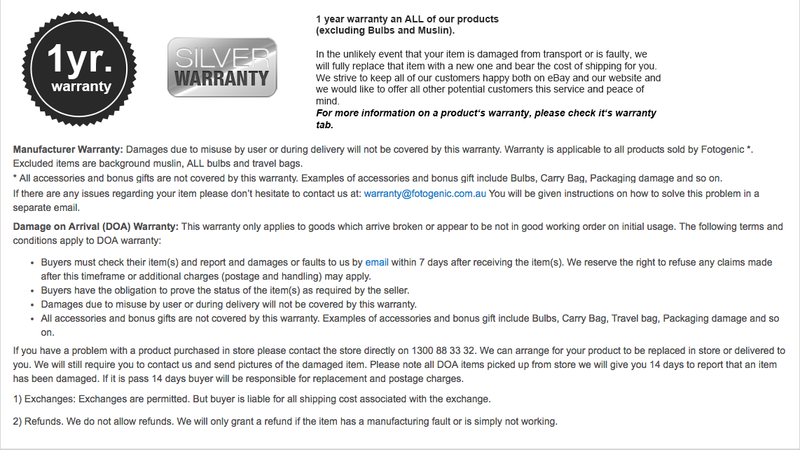 Aluminium Construction strong and light weight.